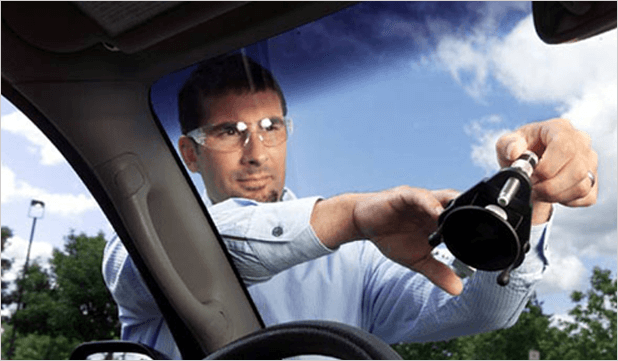 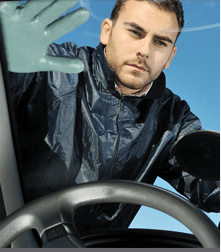 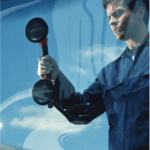 JEFF’S AUTO GLASS is always looking for reliable & hard working individuals to join our team. 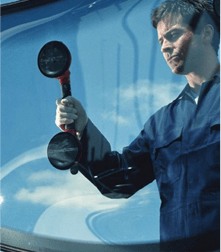 JEFF’S AUTO GLASS is always looking for reliable & hard working individuals to join our team. 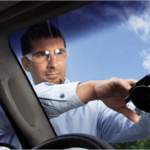 We will provide you with all the knowledge and training required to enjoy a career in the automotive glass industry.